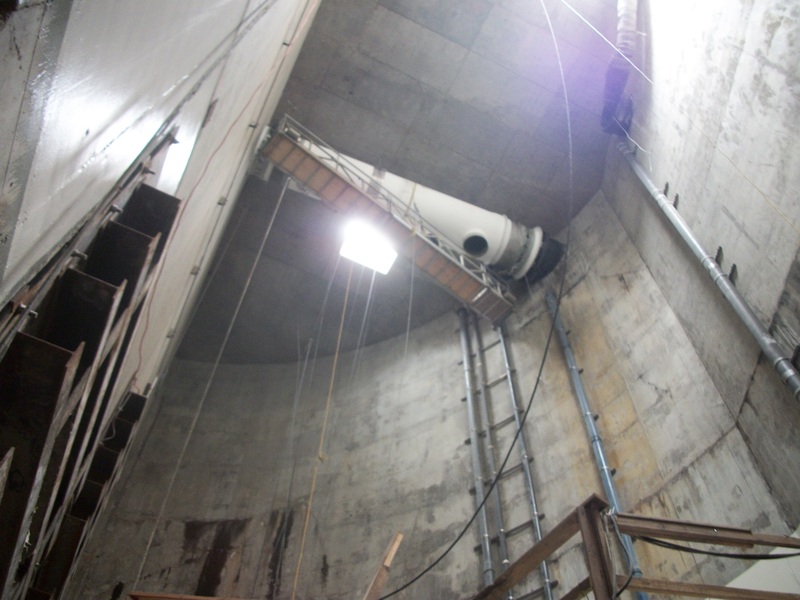 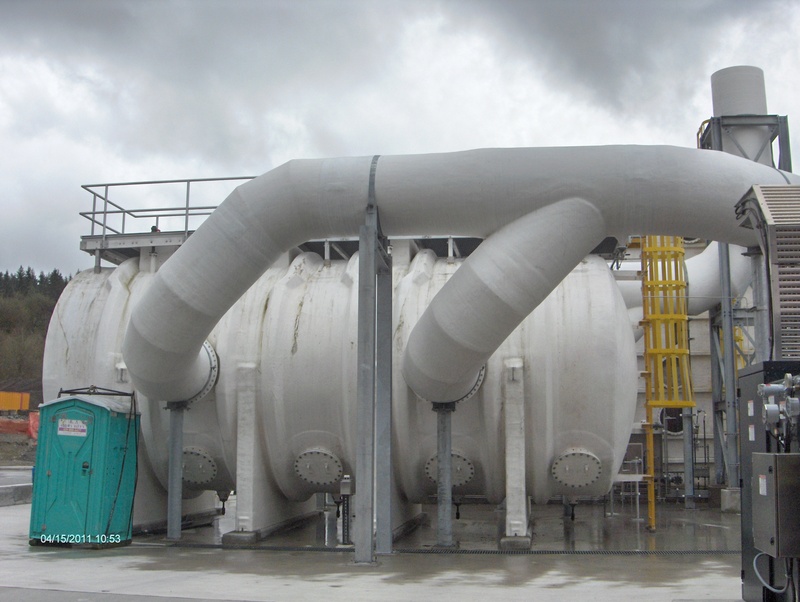 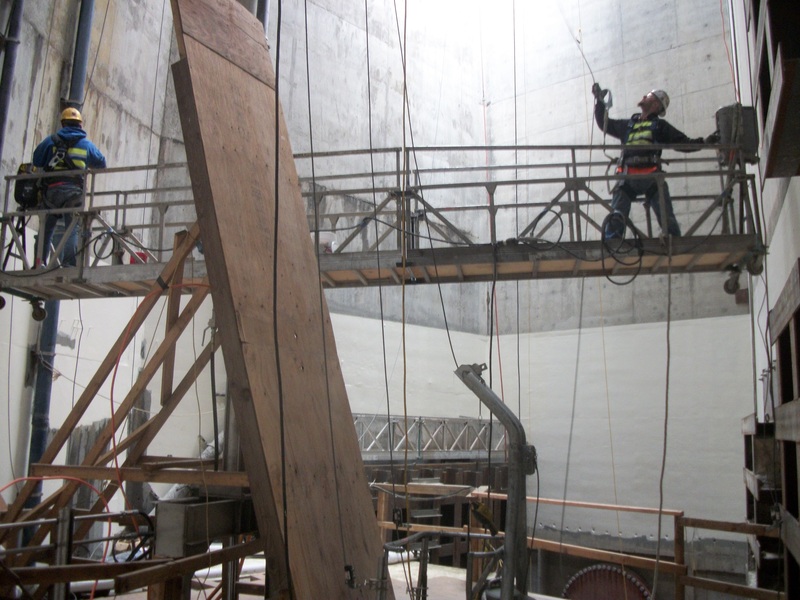 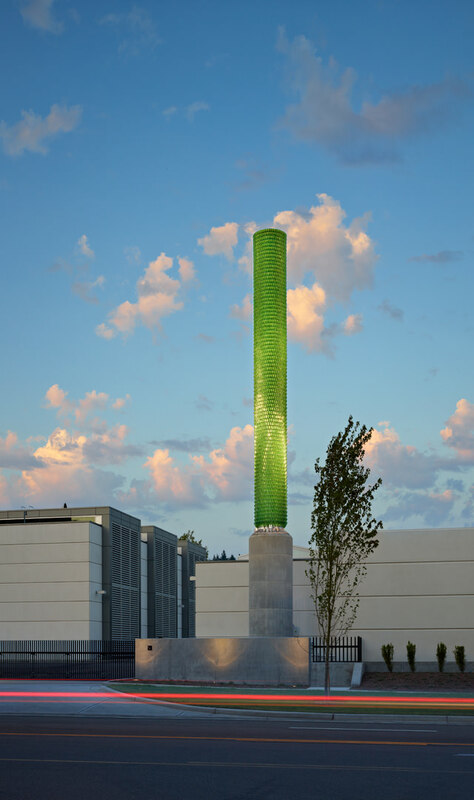 Brightwater IPS is a large Waste Water Pumping Station owned by King County in Bothell, WA. 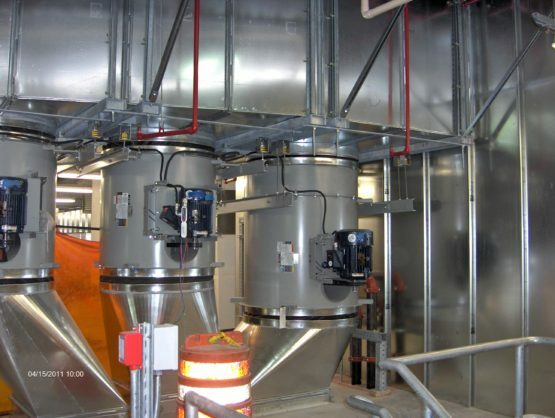 Miller Sheetmetal installed the Odor control system, including a series of biological scrubbers, carbon scrubber, Fiberglass duct distribution system. 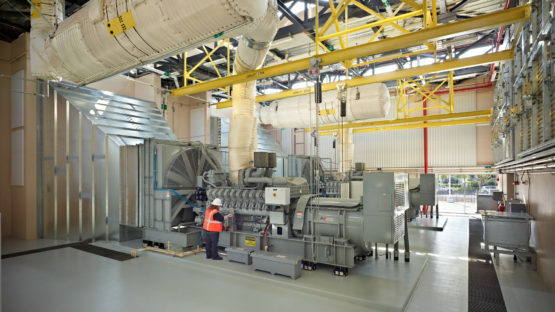 We also installed the facility wide HVAC system including an extensive smoke evacuation system, and generator discharge plenums.